Can a vinyl’s warm, natural sound be beaten? We listened to the Beatles’ recently remastered White Album to find out. Have you received a ‘copyright awareness’ email from your ISP? Why should you always download content from a genuine site? 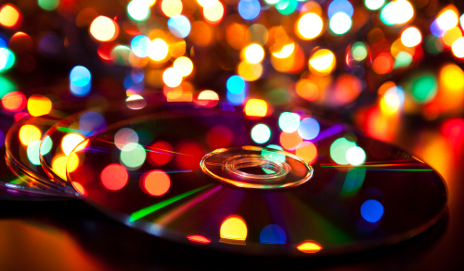 Formats aren’t forever: what will happen to your disc collection? There’s an air of inevitability about format changes – a consequence of rapidly evolving technology designed to enrich our lives. But how would you feel if items you’d paid for were suddenly rendered obsolete? 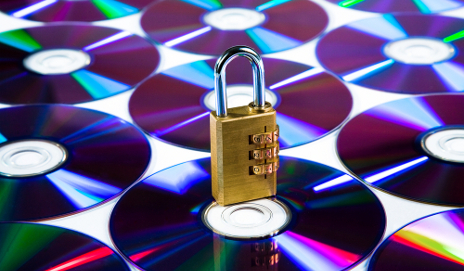 Copying a CD onto your iPod – are you breaking the law? Did you know it’s against the law to copy a CD you’ve bought onto your MP3 player? It’s even illegal to transfer your vinyl record collection into digital files on your PC. Is it time to bring the law into the 21st Century? If you own something, should it be yours to sell? The website Redigi thinks so, even when you’re talking about digital music files. 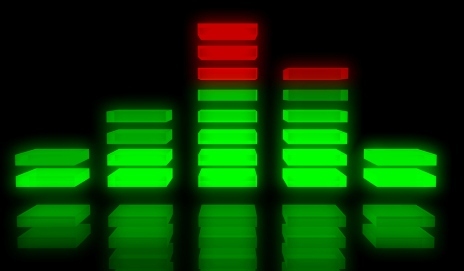 It’s getting sued to pieces in US courts for hosting second-hand MP3 files on its site. 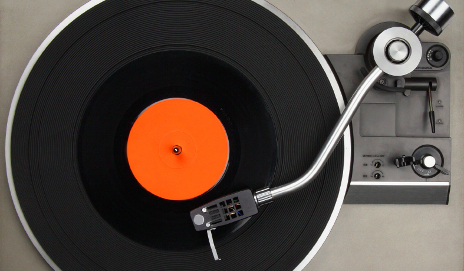 Vinyl’s making a comeback – where are the free downloads? When did you last buy a record? 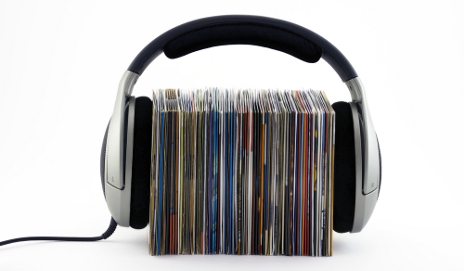 Vinyl is experiencing something of a comeback, with rocketing sales and new types of buyers. Shouldn’t this increased popularity force record companies to give us free downloads? 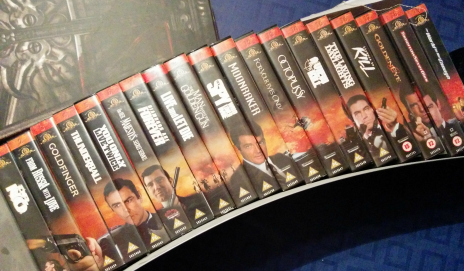 Do new copyright laws mean we can start ripping DVDs? The government has accepted a number of changes to UK copyright law, including the ability to copy CDs and DVDs for personal use. 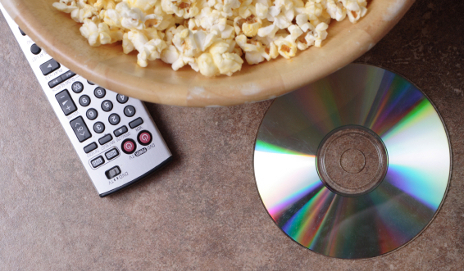 Ripping CDs is nothing new, but what about copying films from DVDs? Last week saw the publication of a long awaited report on the UK’s copyright laws. One of its main recommendations was that the copying of CDs and DVDs for private use should be made legal. Isn’t it about time? Spotify – do we deserve unlimited ‘free’ music? Music-lovers are outraged by Spotify’s decision to limit the free music they can listen to, and some have announced a return to piracy. Can we really expect an all-you-can-eat buffet of music whenever we want? 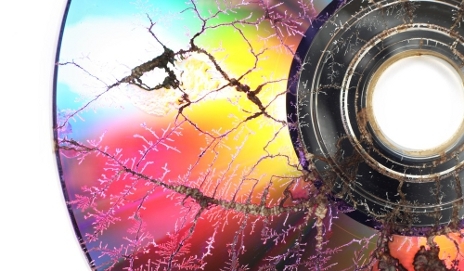 Have CDs had their day? With so much music available to download or stream online, it’s not surprising to hear that CD sales are declining and stores like HMV are closing. But does this mark the end of the road for CDs? Why is ripping music still illegal? What’s so wrong about putting music you’ve already paid for onto your iPod? It’s a law that’s totally out of touch and it’s about time digital music fans weren’t branded as criminals.